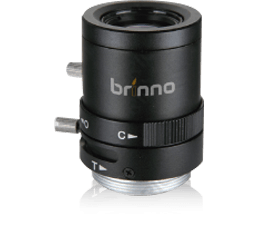 Brinno makes HDR time lapse easy. 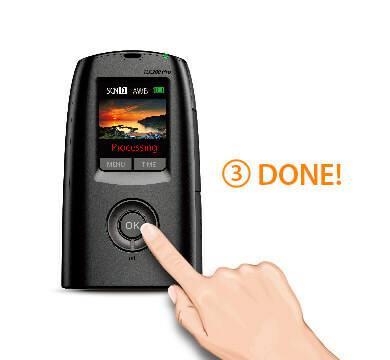 Set it and forget it, the TLC200 PRO creates the video instantly, no post processing required. 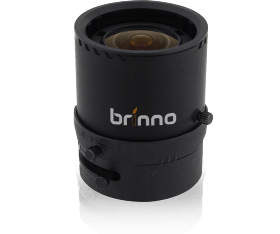 The Brinno TLC200 PRO is built with a HDR ( High Dynamic Range: 115dB) image sensor making the creation of high quality Time Lapse Videos a snap! 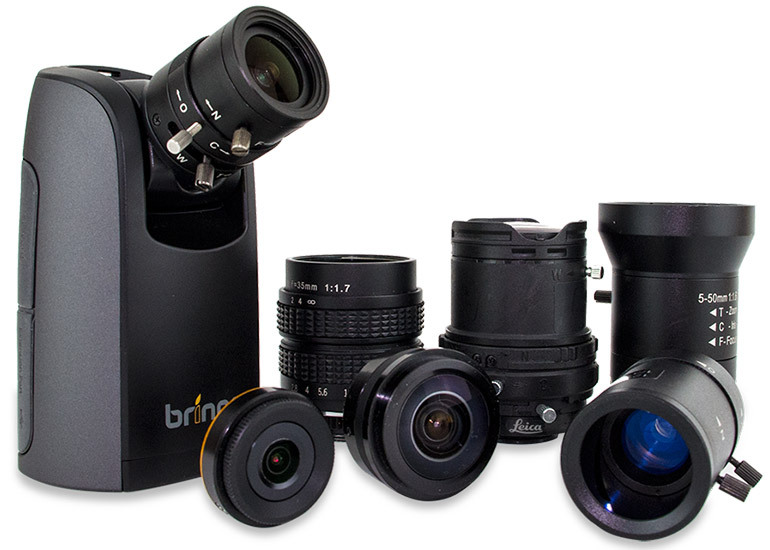 With Brinno ready-to-view technology, we give you a real Time Lapse Video, not thousands separate photos, no complicated post-processing! 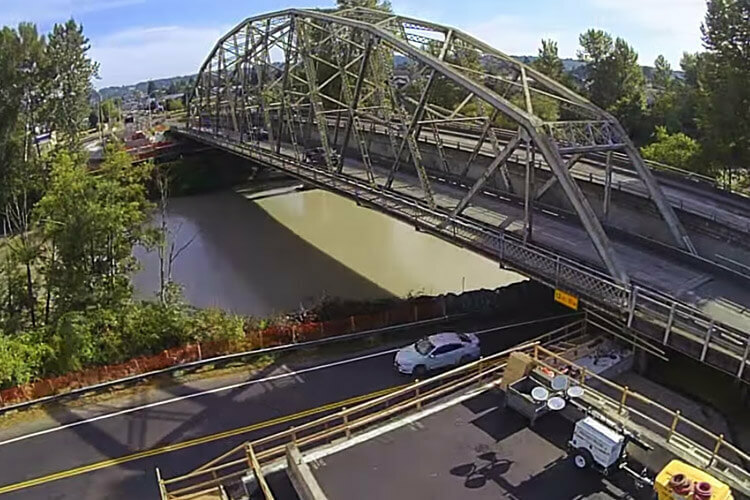 Even you can upload your time lapse video to Youtube or Vimeo immediately! 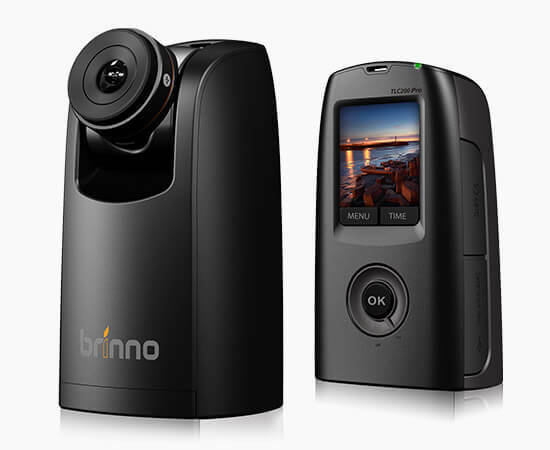 The Brinno TLC200 PRO has ultra-big pixel size 4.2um, even in low light situations where other cameras miss details. With the TLC200 Pro’s CS-mount interface, you can always choose a suitable lens for your needs. 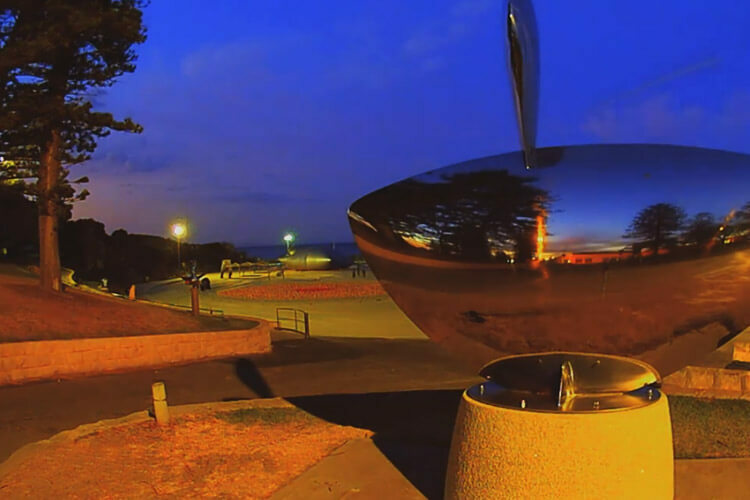 3 steps to create stunning HDR time lapse video. 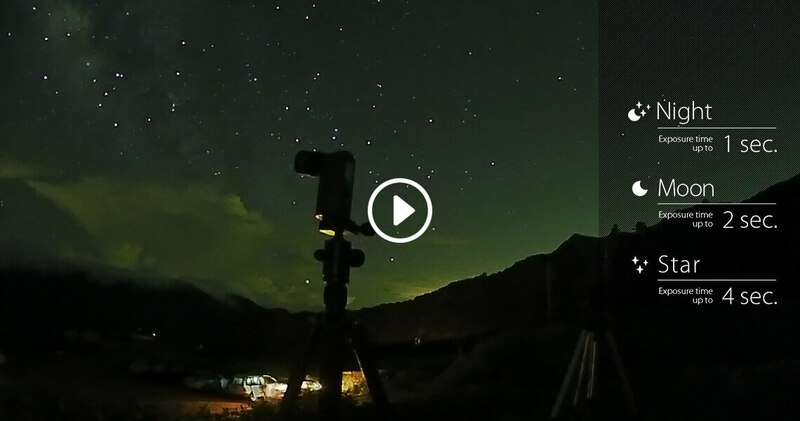 What can you do with a Brinno time lapse camera? 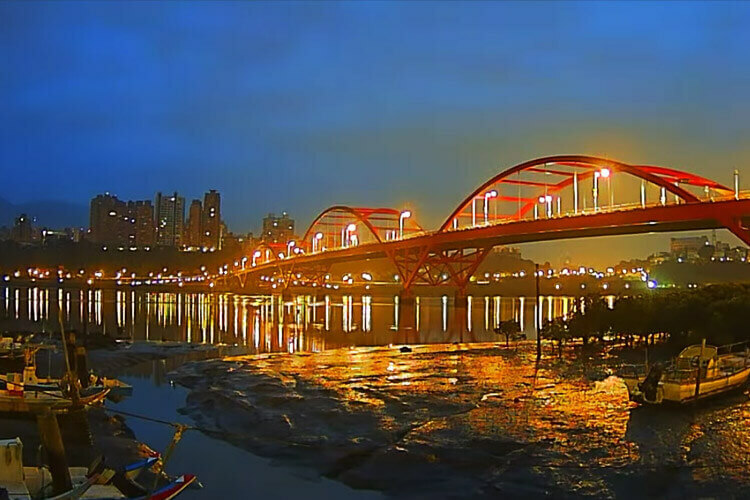 The awesome 4.2 um HDR image sensor providing stunning HDR time lapse video! 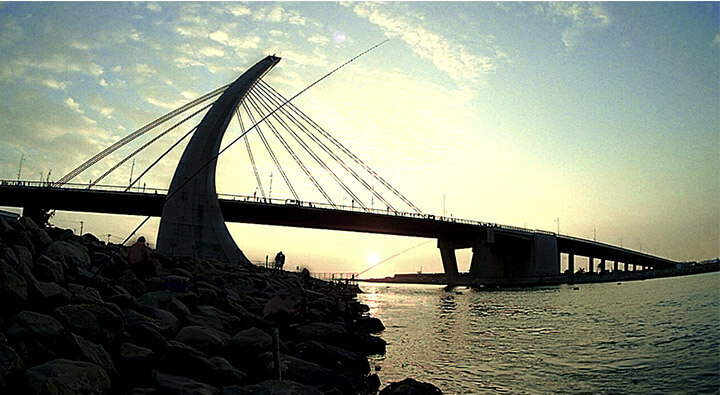 No more fears to backlight and low light environment! 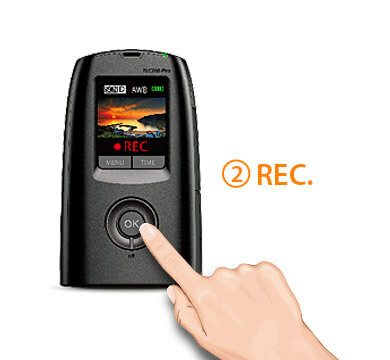 The Brinno TLC200 PRO is built with a HDR ( High Dynamic Range ) image sensor making the creation of high quality Time Lapse Videos a snap, even in low light situations where other cameras miss details. 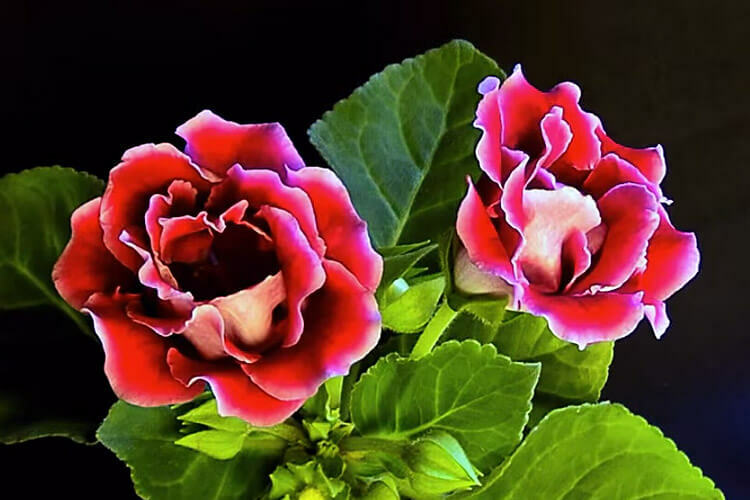 Stunningly simple to use, simply stunning results. 40 days while taking a photo every 5 minutes at the Daylight Scene setting. 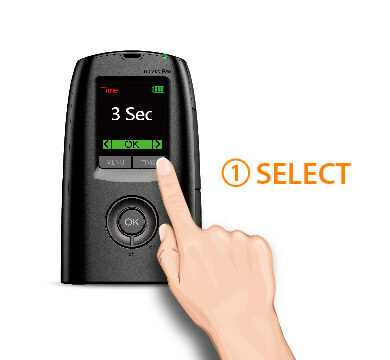 The new TIMER function allows you to program when the camera will wake up and begin recording and when it will shut off.